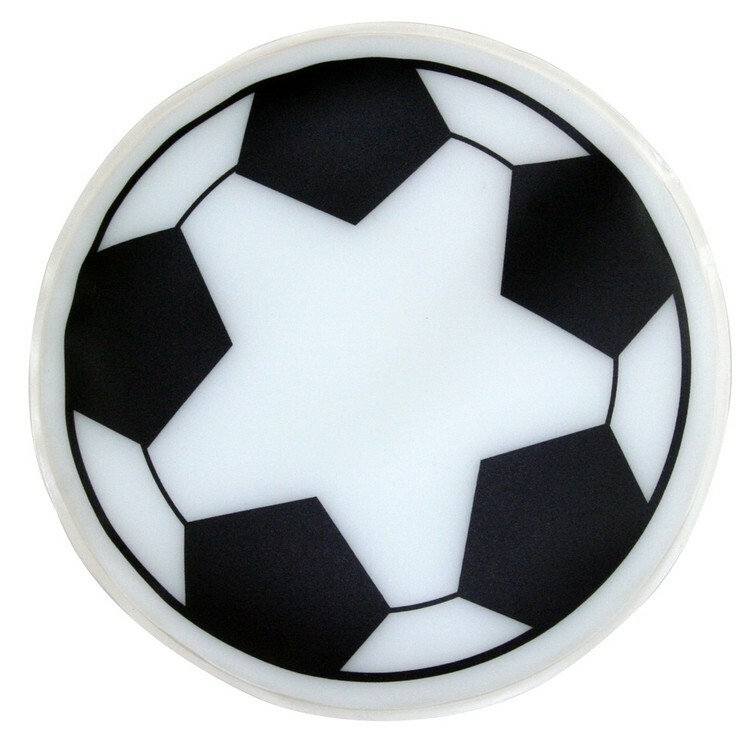 Soccer ball shaped cold pack filled with cool soothing gel is a perfect health care promotion for hospitals, doctor's office, health fairs or sports teams or MLS! Provides cool relief. 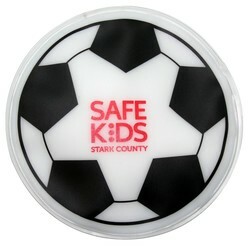 This is a useful, beneficial promotional product that features a great imprint area. Products are not intended for use by children or pets. They may present a choking hazard to children under 3 years of age.